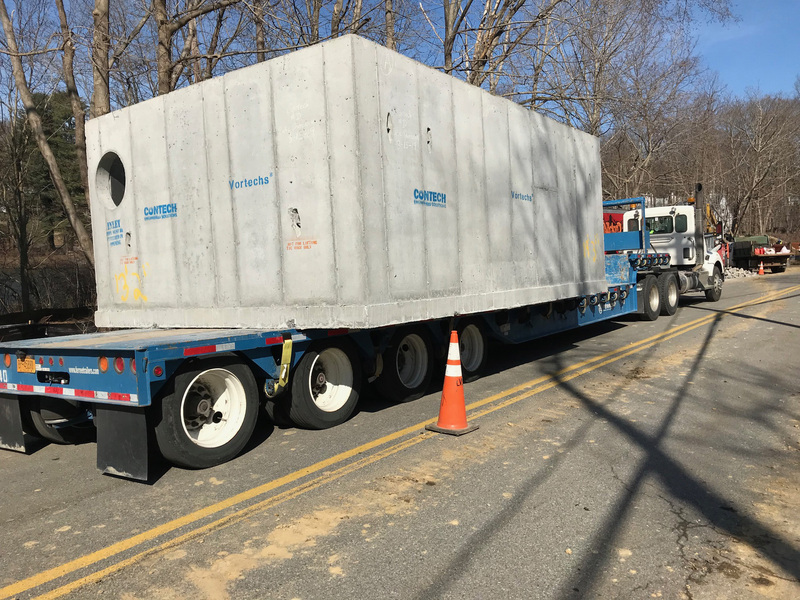 TheTown of Somers storm water project began March 27, 2019. 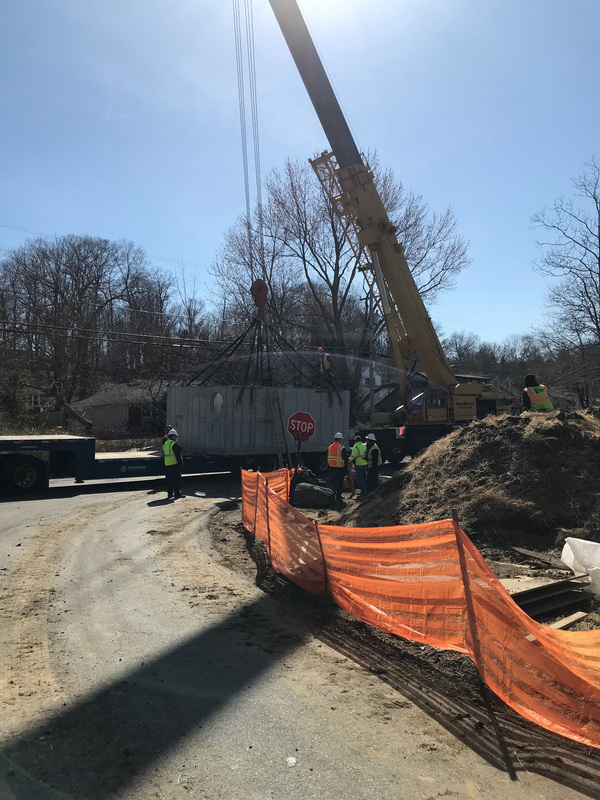 The project is slated to take up to six weeks and will result in channeling all the storm water coming from the community away from the lake in the first steps to reclaim Lake Shenorock. 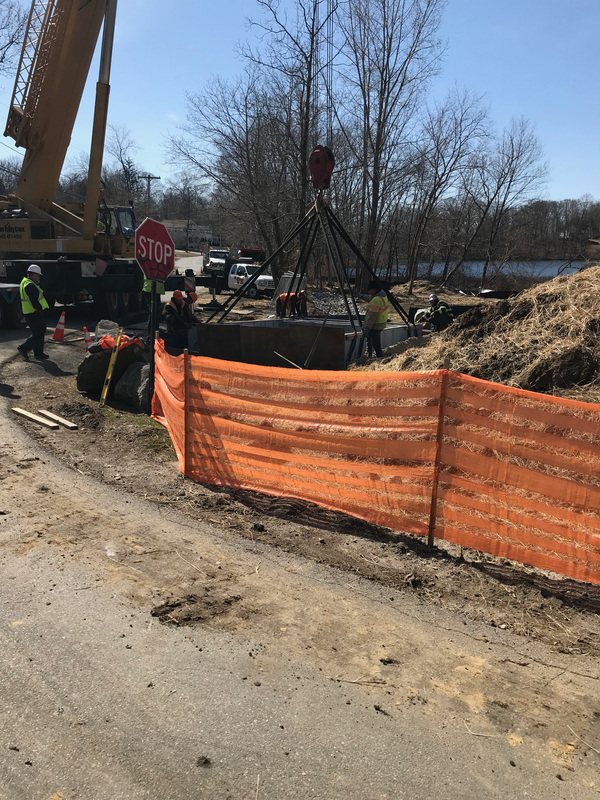 Please be advised there will be stormwater work performed on Lakeview Drive in Lake Shenorock on Wednesday, March 27, 2019. At this time, the Contractor is prepared with detour signs, three flagmen and two laborers to direct traffic as needed. A single lane may be open at a time. Thank you for your patience.